The Classical Guitar Roundup October 2017 is the first of our three guitar roundups for October. In keeping with all the previous order (we need more order! ), classical guitar is first. Later in the month you will get a round up of rock and jazz guitar. So, we hope you enjoy this months selection. Okay, well that’s it for this month for our classical guitar roundup October 2017. Hopefully we have covered a lot of bases here. We continue refine how we gather news and this month we are looking at news from various countries including USA, UK, Germany, France Australia and New Zealand. 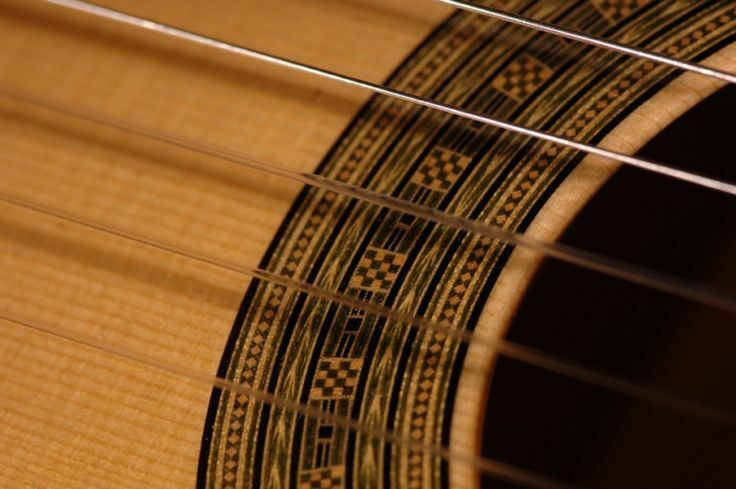 Until next month’s classical guitar roundup keep strumming! For more of the latest GMI material check out the Guitar & Music Institute Blog.